Riders in Los Angeles, Orange County, and the rest of the Inland Empire value the Harley-Davidson Sportster® lineup for its dedication to lightweight performance. 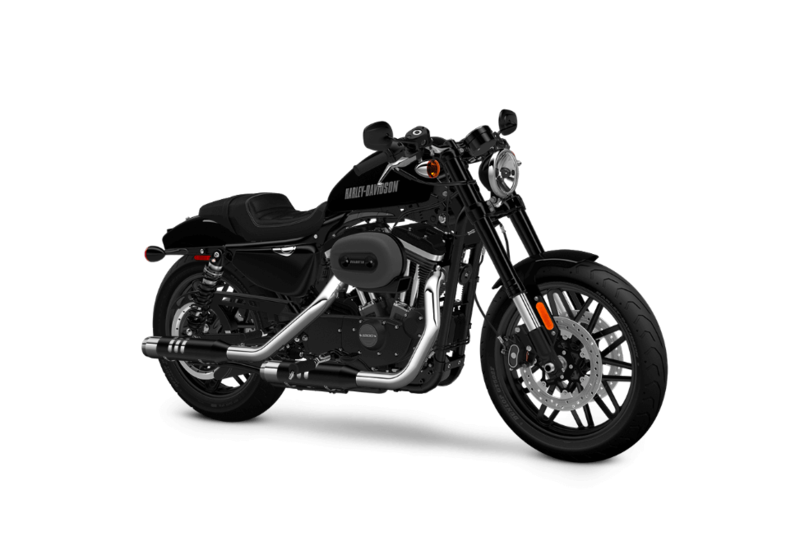 Leaner and sleeker than other models, Sportster® Harley-Davidson motorcycles excel in terms of agile power and responsive handling, but certain models can be fitted for either long-haul journeys or capable power cruising. 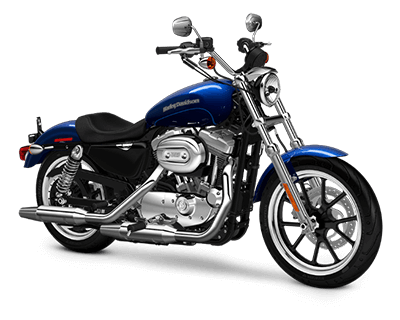 With numerous styles to choose from and a large community of admirers, Sportster® models are perennially popular. 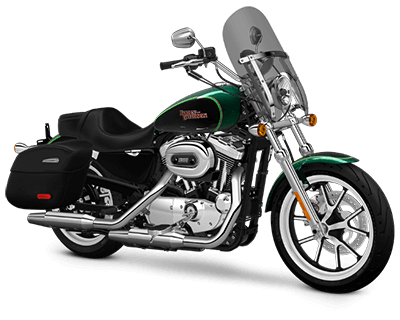 The Sportster® SuperLow is classic Harley-Davidson. The styling is effortlessly iconic, with plenty of steel and chrome accenting the premium paintjob for a look that is both sleek and strong. A perfect choice for novice riders around Los Angeles, the SuperLow® features smooth suspension and a relaxed riding position for enhanced comfort, but the strong engine still provides staying power during long journeys. Few motorcycles create the same forceful visual statement as the Iron 883™. Bold and brooding, chrome is dismissed in favor of blacked-out features, including the fenders, front forks, wheels, and even the 883 cc engine. That imposing styling is complemented by no-nonsense performance. 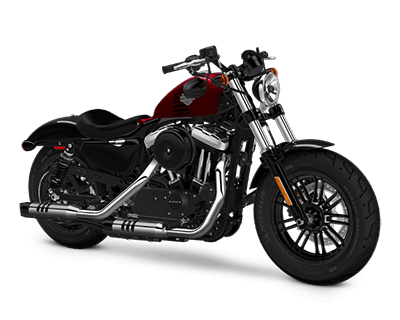 The Iron 883™ boasts a lowered front suspension and a low, narrow solo seat, providing a phenomenal level of handling that thrills on every ride. This wide-shouldered cruiser features unmistakable styling, from its fat front tire, 16-inch chrome cast wheels, and thick triple clamp right up to its rear LED lighting. 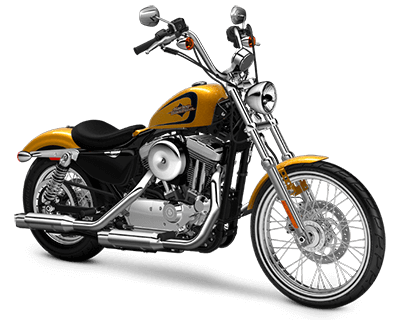 The classic pullback handlebar provides a laid-back cruising position for Los Angeles and Orange County riders, while the deep-cut tread of Michelin Scorcher tires delivers the best in grip, durability, handling, and all-around performance. If you need the functionality and long-distance potential of a Touring model without sacrificing the agile performance of a Sportster®, look no further than the SuperLow® 1200T. An easy-grip handlebar and reliable rear suspension ensure that even novice riders can be comfortable on the long haul, while a sissy bar caters to passengers. Cargo can be held in either deceptively large lockable saddlebags or on the integrated luggage rack, and a quick-release windshield can be added for further versatility. 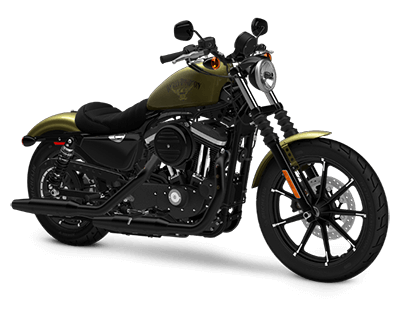 The Forty-Eight® enjoys a stripped-down appearance, with an imposing front end giving way to a clean, blunt rear with retro stop-turn taillights and a side-mounted license plate providing a decluttered air. The front and rear suspensions have been lowered, and the low solo seats skim along at just 26 inches above the road, providing an exhilarating ride whether you’re in the city or on the highway. The Seventy-Two® is heavily inspired by the unique appearance of 70s choppers, with a stainless steel mini-ape hanger handlebar, vintage mirror-chrome air cleaner, classic peanut tank, chopped rear fender, and large lace-spoked wheels with white walls. Enjoying the best of modern engineering, the Seventy-Two® can still be handled with ease. 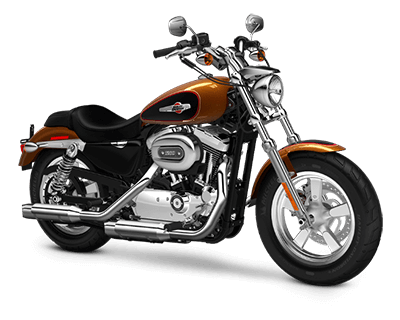 The Harley-Davidson Roadster™ provides an impressive combination of performance and classic street-bike style. This all-new bike might be the most performance oriented bike in the Harley-Davidson lineup with its 1200 cc V-Twin, powerful dual front brakes, inverted fork, and performance suspension out back. 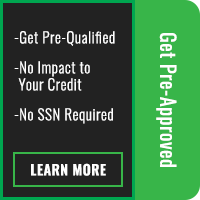 It puts you in an aggressive riding position to take advantage of every ounce of muscle.